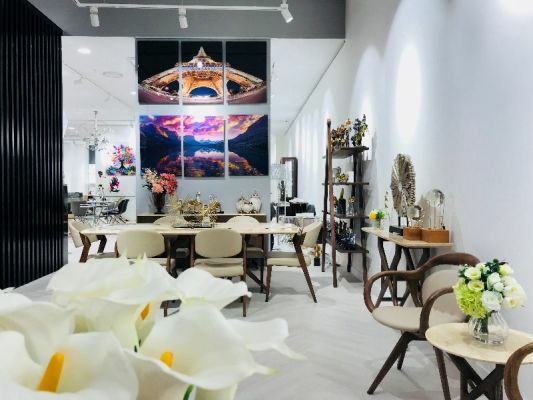 You know when you need new furnishings, most stores all seem to have the same things and you don't know where to find something just a little bit different, that comes with great service? 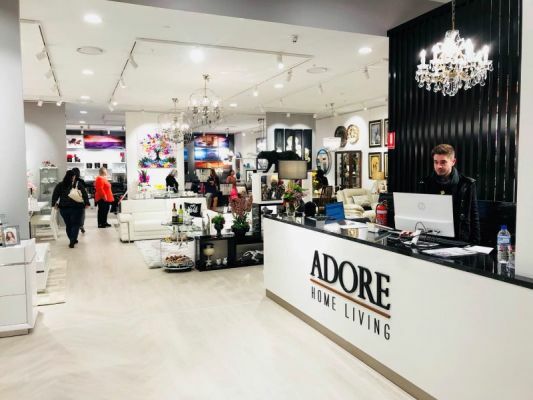 Well, at Adore Home Living we hand pick everything in our store so they ARE a little bit different and we work together as a team to go above and beyond the service you expect. 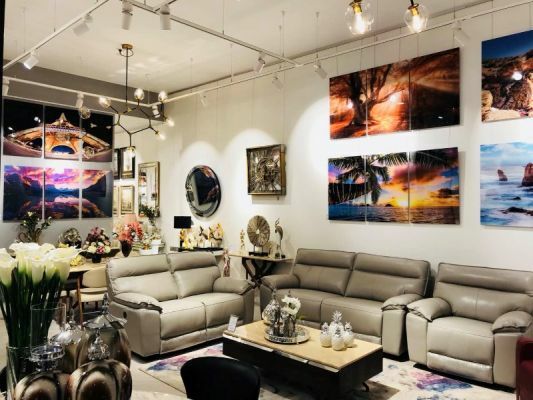 We enjoy a lot of referral business, because we take the time to build relationship with you, so you can buy great things to make your home beautiful.